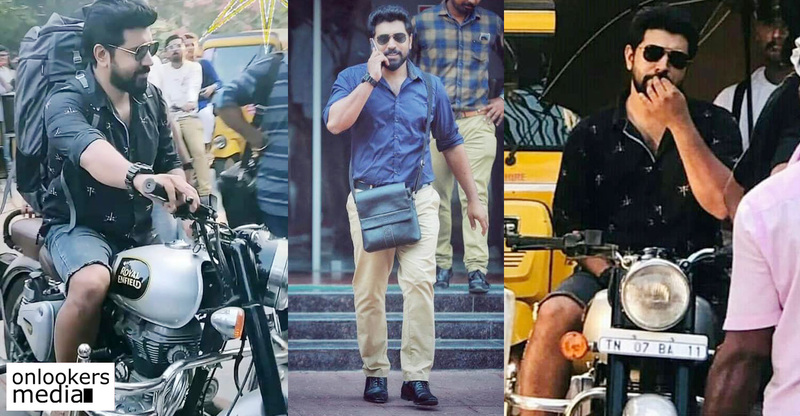 Malayalam cinema had seen many stars right from Prem Nazeer and Sathyan, Soman–Sukumaran–Jayan, Mammootty-Mohanlal- Suresh Gopi, Jayaram- Dileep- Prithviraj and now the younger team of Nivin Pauly-Dulquer Salman- Asif Ali. 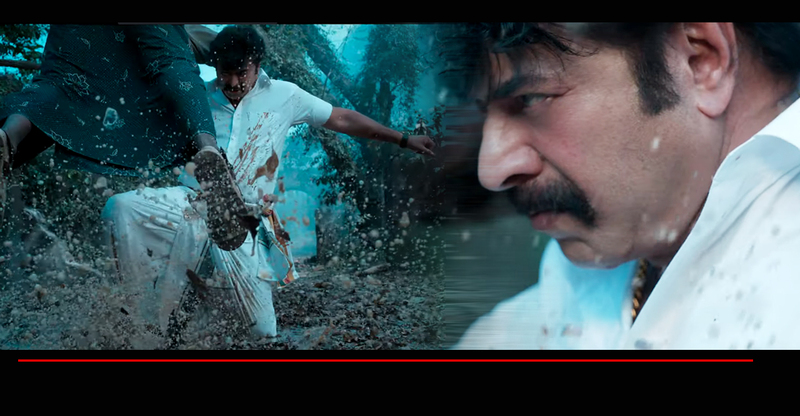 Out of these actors we have to say that at first Prem Nazeer and Sathyan, then Mammootty and Mohanlal succeeded in maintaining their stardom over a great period. 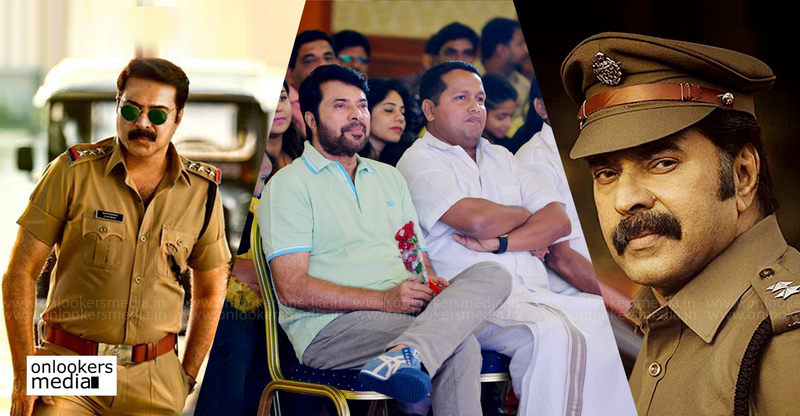 Mammootty and Mohanlal is still ruling the industry with their head held high. 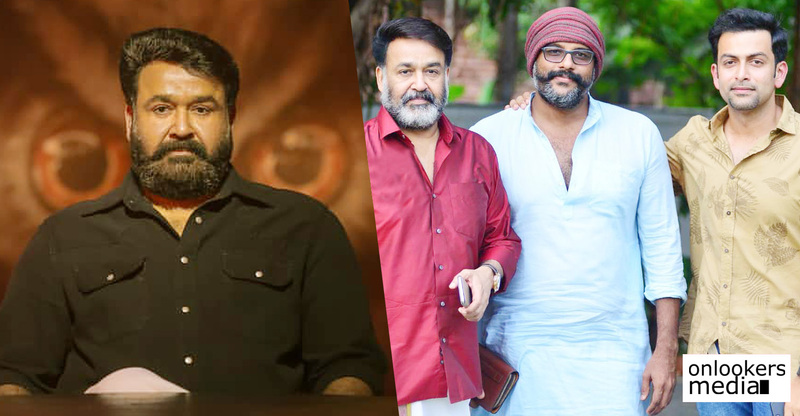 But when we analyze the latest trends in our industry we can find out that a young breed of actors rising here and have to say that the most prominent among them is undoubtedly Prithviraj and Nivin Pauly. 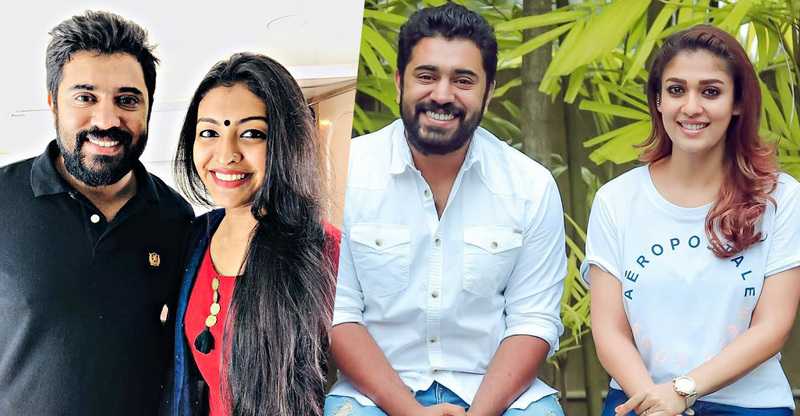 Among these two when see really say it in the sense of stardom, the who made great impact is Nivin Pauly who within a short period had made himself the most sensational star in Mollywood. 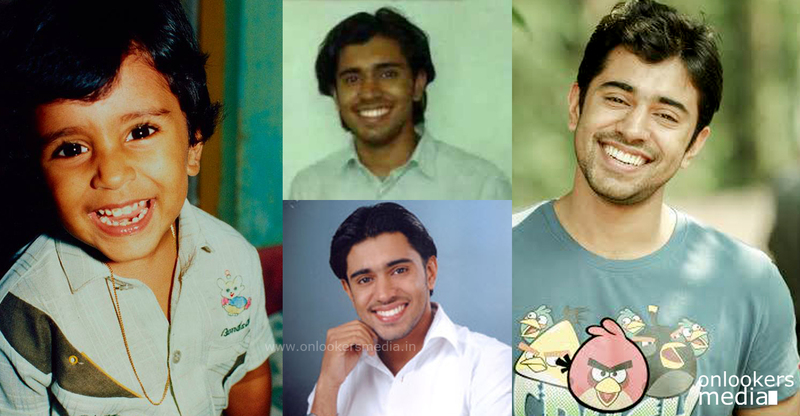 Within the gap of last two years he had become almost an upcoming super star from just a young actor. 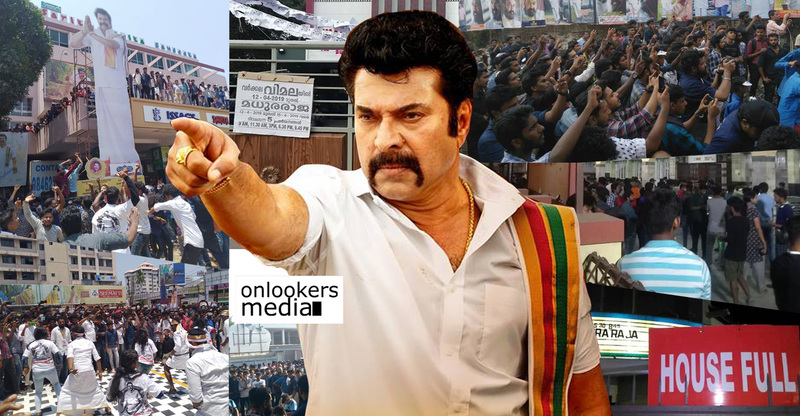 His records in box office speaks volume about his star power now a days and you have to believe that when it comes to last 2 years this man is having the most number of box office hits than the legends Mohanlal and Mammootty. 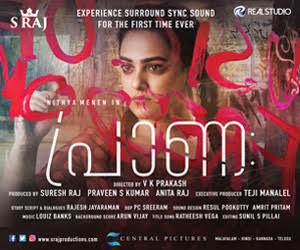 Many young stars come up and fell down but he is making it count by good selectin of movies and playing in a zone which is comfortable to him. But he showed us also that he is not only just a star but a good actor as well through films like 1983 and his efforts in that film earned him the state recognition as well. He is started his journey of stardom and planning it with confidence as well as caution. 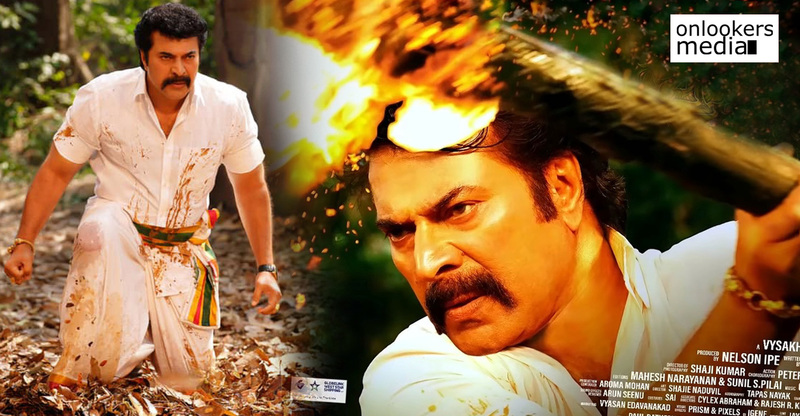 Now his films are getting an anticipation and reception as the super star films of Mollywood gets and that is what prompting us to call him the next super star of Mollywood. 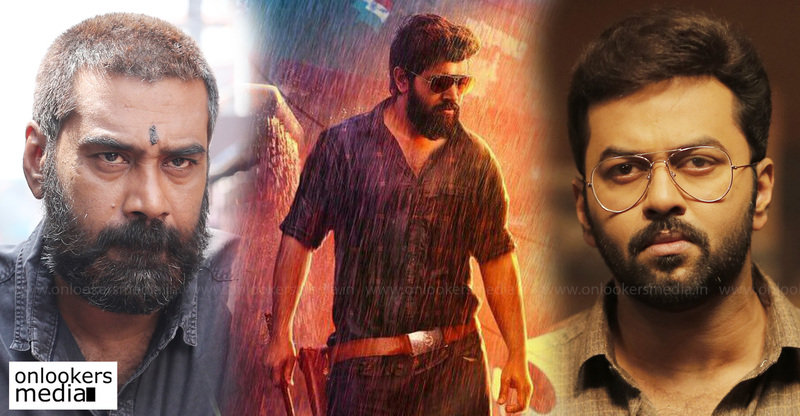 Believe it or not, the second highest grossing film ever made in Malayalam cinema is starred by him named Premam. 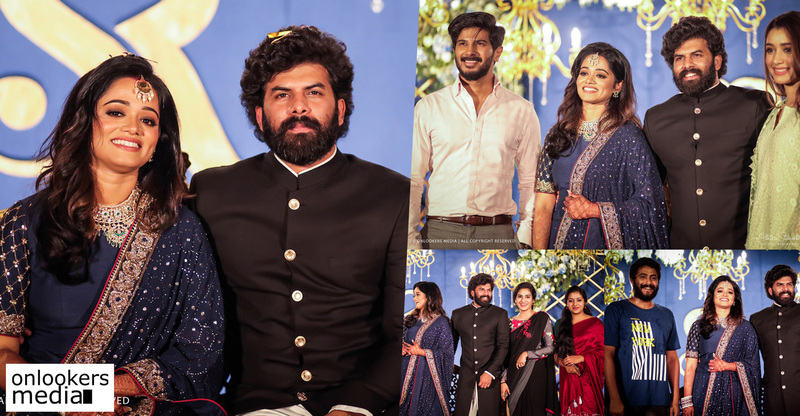 If he can do that this early in his career, he can do anything in the upcoming days and we Onlookers Media wishing him all success and happiness ahead. And to the birthday boy, Many many happy returns of the day..